1. What’s your food vision for 2015? What do our priorities need to be? I’d like to see African America lifting up our black farmers, chefs and community food leaders. Our priorities need to be putting our dollars directly into our communities so that black farmer and that black-owned restaurant can keep their doors open, allowing them to keep feeding our communities and keep food culture alive. We need to get better at telling our stories to make that connection with our community. 2. What inspires your culinary creativity? My culinary inspiration comes from the soil, all the way back to that seed. When I get to watch my food grow, pick that fresh fruit and slice in to see life’s beautiful colors – girl, that does it for me. 3. What’s your best dish or drink or meal? 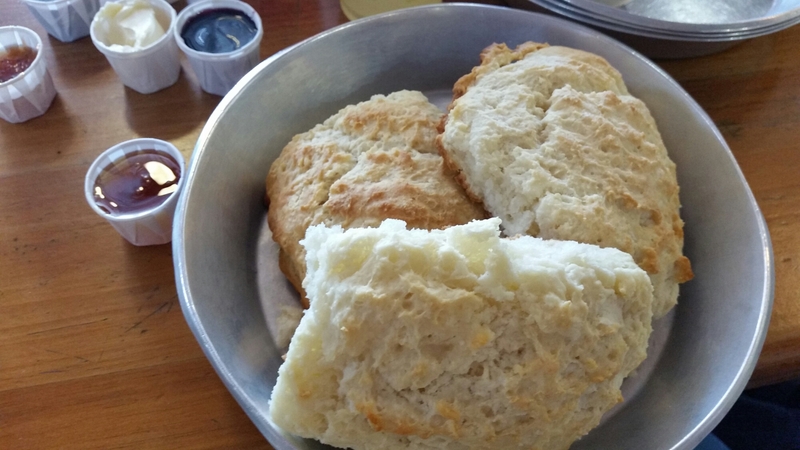 Every time my family and I get together they’re begging me for my buttermilk biscuits. My mom will text me talkin ’bout how she’s craving my biscuits, I don’t know what it is. 4. What’s your favorite edible treat? This will give me away as the true crunchy granola that I am, but I eat popcorn with melted coconut oil and nutritional yeast at least twice a week. 5. What should we be on the lookout from you for in 2015? My book, The Color of Food: Stories of Race, Resilience and Farming, will be out from New Society Publishers in April 2015 (You can pre-order now!) and so you can expect to see me out on the road presenting farmer stories at conferences and universities around the country. 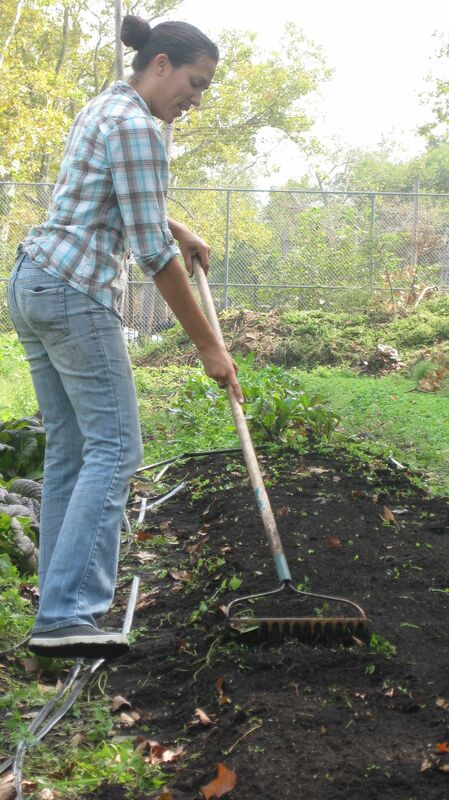 You can also look out for my blog series on Mother Earth News, and if you’re ever in the D.C. area, come look me up in Frederick where I’ll be starting an educational youth farm with the Housing Authority of the City of Frederick and Seeds of Life Nurseries this year! 6. How can we follow you, stay in touch and support you? lift up farmers and food activists of color! Thanks Natasha for your hard work and dedication to telling the story of so many diverse farmers across the rainbow spectrum.